San Francisco, CA — Today, the Ninth Circuit Court of Appeals rejected U.S. EPA’s approval of the neonicotinoid insecticide “sulfoxaflor.” The Court concluded that EPA violated federal law when it approved sulfoxaflor without reliable studies regarding the impact that the insecticide would have on honeybee colonies. The Court vacated EPA’s approval, meaning that sulfoxaflor may not be used in the U.S. unless, and until, EPA obtains the necessary information regarding impacts to honeybees and re-approves the insecticide in accordance with law. Earthjustice represented a coalition of commercial beekeeping trade groups, as well as individual commercial beekeepers. The coalition included Pollinator Stewardship Council, National Honeybee Advisory Board, American Honey Producers Association, American Beekeeping Federation and beekeepers Jeff Anderson, Rick Smith, and Brett Adee. The Court did state Sulfoxaflor is a subclass of neonicotinoids. With the findings in this case, EPA may be encouraged to re-examine other unconditional registrations for possible flawed and limited data. One in every three bites of food depends on bees for pollination, and the annual value of pollination services worldwide are estimated at over $125 billion. In the United States, pollination contributes $20–$30 billion in agricultural production annually. And in California alone, almonds crops—entirely dependent on bees for pollination—are valued at over $3 billion. 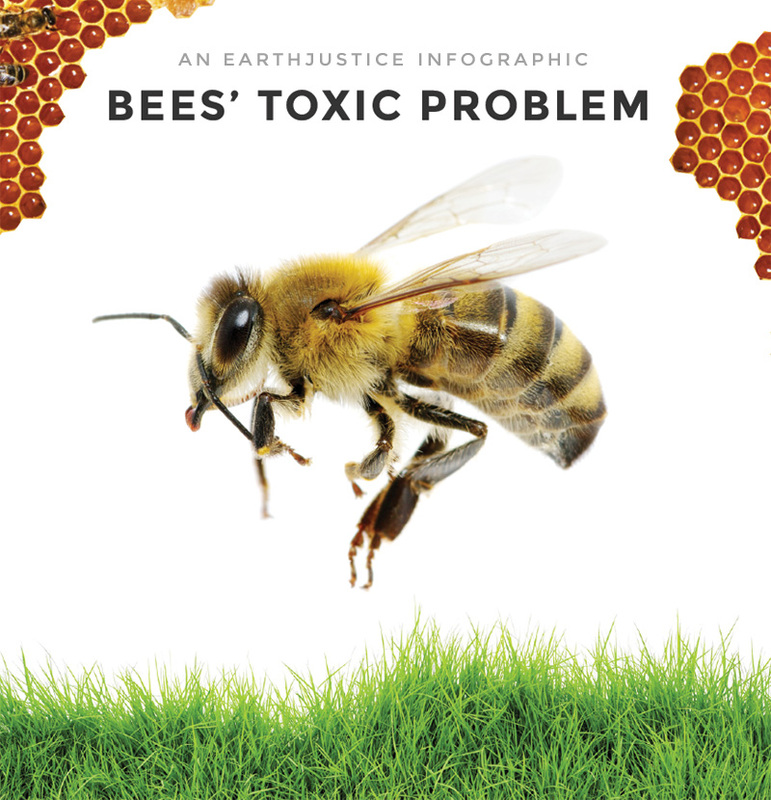 A growing body of independent science links a class of pesticides called neonicotinoids (neonics) to bee declines, both alone and in combination with other factors like disease and malnutrition. Twenty-nine independent scientists conducted a global review of 800 independent studies and found overwhelming evidence of pesticides linked to bee declines.